It’s Ridge Racer month here on MoeGamer, and you didn’t think I was going to let Reiko Nagase slip by unnoticed, did you? First appearing in Rage Racer’s CG intro (or perhaps Rave Racer’s attract mode, depending on who you want to believe) but shooting to prominence in Ridge Racer Type-4, Reiko Nagase is as much an iconic part of the Ridge Racer franchise as its exaggerated drift handling and memorable soundtracks. 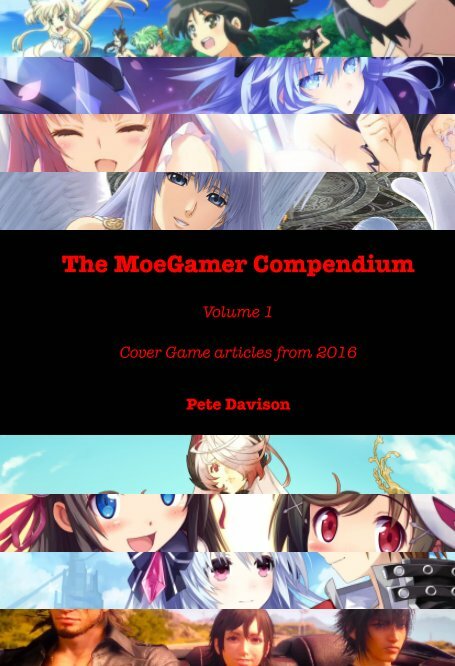 She’s also one of the first examples of a “virtual idol” in computerised entertainment, helping to lay the groundwork for future success stories in this field such as Crypton Future Media’s Hatsune Miku and friends. “Race queens” have been part of the Ridge Racer series since its first installment, as seen above. 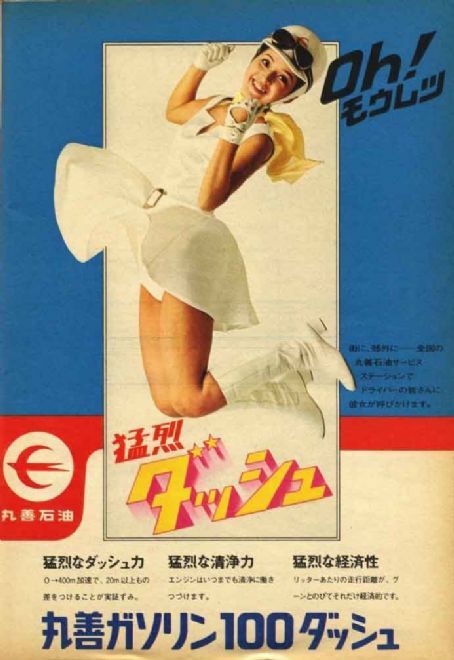 Since the original Ridge Racer was designed primarily to appeal to a Japanese audience, it was entirely natural for race queens to put in an appearance, as they have been a prominent part of Japanese motorsports culture ever since the late 1960s, when actress and model Rosa Ogawa promoted Cosmo Oil Co., Ltd’s high octane fuel with a distinctly Marilyn Monroe-inspired image. Ogawa’s appearance in this advert is regarded as the first ever sighting of a “race queen”, though the use of attractive female models to lend a touch of glamour to motorsports didn’t start to become particularly widespread until the rather less conservative 1980s. During this period, models such as Natsuki Okamoto and Naoko Iijima played a prominent part in establishing the image of a race queen as a swimsuit-clad beauty intended to complement a particular brand. It was the 1990s that would see the true “age of the race queen” begin, however, as brands began to latch on to the fact that media and fans were just as interested in the idols of the racetrack as they were in the cars and drivers. Many race queens found themselves slotting neatly into the broader idol culture of Japan, continuing their careers beyond the racetrack into gravure modelling, cosplay and other promotional work — not to mention complementing their modelling work by demonstrating their knowledge of motorsports and automobiles. Reiko Nagase fits right in to this culture from her first appearance in Rage Racer. If we work on the assumption that the female voiceover in the game is her — and the game never quite makes it clear one way or the other, the CG intro just implies it somewhat — then it’s clear that she’s passionate about racing and wants to see the drivers succeed. She urges the player to take risks and demonstrate their skill over their opponents, compliments them when they’re doing well and berates them when they’re doing badly. 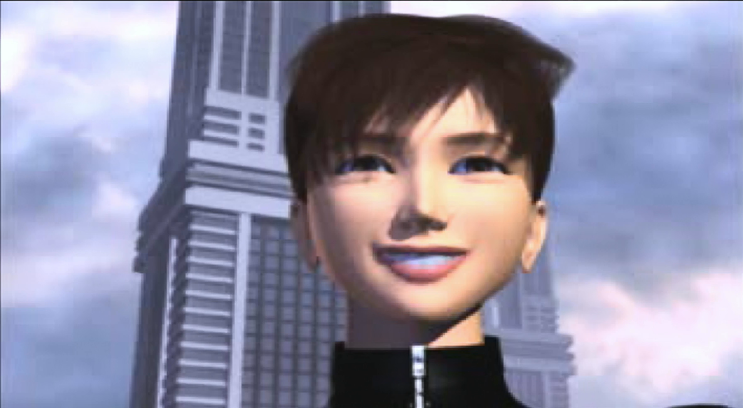 It was 1998’s Ridge Racer Type-4 where we’d really see her take a leading role, however. Quite literally. 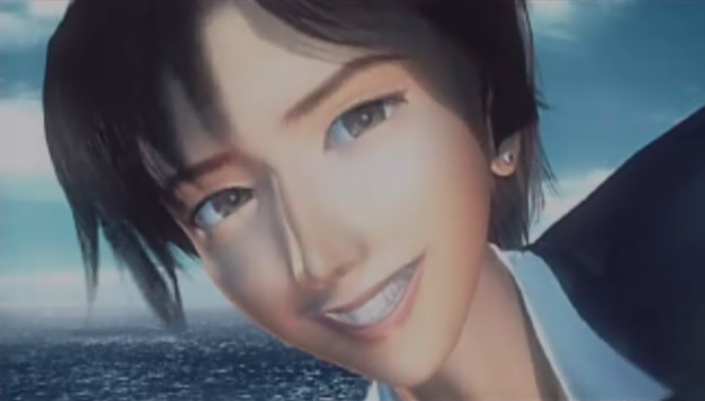 Yes, in the game’s movie-like CG intro, Reiko gets top “billing” in the cast list, even above the characters that you interact with in the actual game itself — even despite the fact that she doesn’t actually put in a physical appearance during gameplay until you reach the final four races of a playthrough, aside from a cameo mention in one of the narrative paths if you meet a certain set of conditions. Ridge Racer Type-4‘s CG intro has become an iconic part of the game, with its short story featuring Reiko breaking a heel on her shoe and then rather presumptuously thumbing a lift from someone in the middle of a race. It helps that she’s given a great deal of personality during this short animation, even though she never says a word; we can see that she doesn’t let a setback like breaking her shoes get her down, and we can also see that she’s absolutely not above using her feminine wiles to get what she wants, either. Look at that grin. Who would turn down a lift requested by that grin? Reiko’s popularity proved to be such that when Namco attempted to replace her with a new girl in the PlayStation 2’s Ridge Racer V, many fans were disappointed. As such, she returned for the PSP games in a new outfit with updated CG, and has subsequently appeared in some Easter eggs throughout Ridge Racer 6 and as a spokesperson for the Universal Federation of Ridge Racing Association in Ridge Racer 7. What’s interesting about Reiko is that she’s had a decent amount of character development behind the scenes, despite her being neither a playable character nor someone you tend to interact directly with in the series. Namco even went so far as to flesh out her backstory and the overall lore of the “world” they had created by giving her a sister named Kei Nagase, who appears in Ace Combat 2 and has been explicitly stated to be Reiko’s younger sister rather than just someone who shares her name. 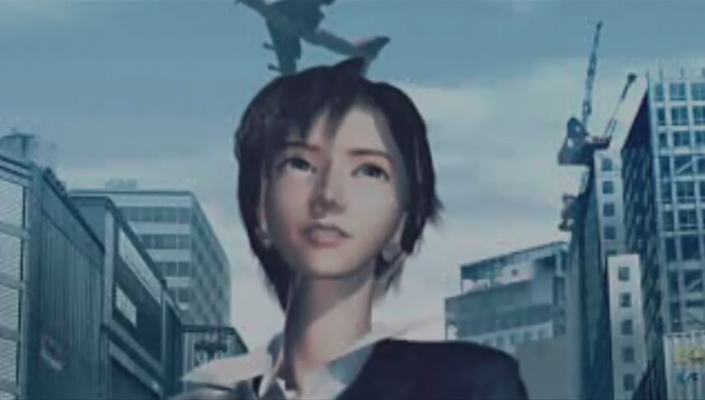 Other (apparently different) characters named Kei Nagase also appear throughout the Ace Combat series, particularly in the fifth installment, whose incarnation of Kei is a member of the core cast — and who bears something of a striking resemblance to Reiko, despite apparently not being related. Ultimately Reiko was originally included in Ridge Racer for little reason other than to provide an attractive human face to what had, prior to Ridge Racer Type-4, been a fairly “faceless” franchise. But she grew into something much more. 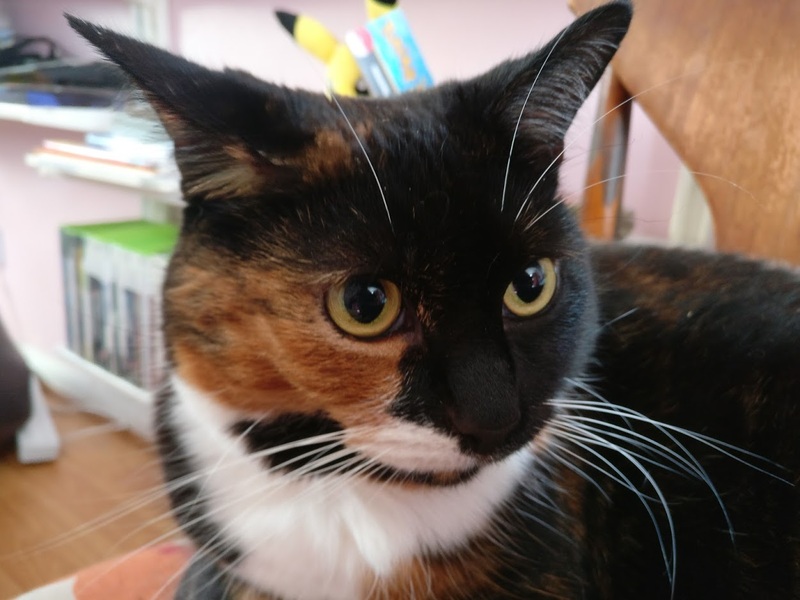 We got enough hints of her personality through what little we saw of her to get a good idea of what she would be like as a person, and she became more than just a one-off mascot to be forgotten after her headline game. Instead, much like subsequent examples of “virtual idols” such as Hatsune Miku and friends, who likewise started as little more than mascots for a piece of software and were subsequently developed into full-on “characters” through a community effort, Reiko Nagase gradually became a believable character in her own right, and as much a fondly remembered part of Namco’s long-running racing franchise as any of its other most distinctive aspects. Hats off to Reiko, then; her glory days may well be in the past now, but she’ll forever own the hearts of arcade racing fans everywhere! This was a pleasure to read. Well written, well researched. Kudos to you, opening the celebrations for Reiko’s 43rd birthday! Your article reminded me of the days when I bought gaming magazines in the late 80ties and throughout the 90ties. 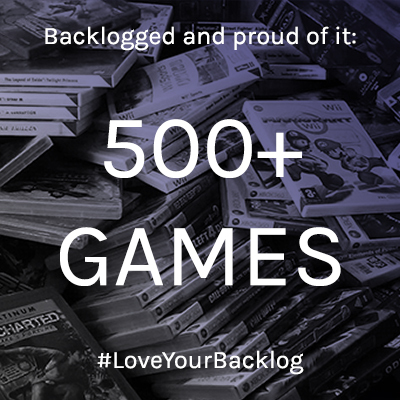 I realized there was always some kind of background information about the game that I didn’t know. Many outlets nowadays read like copy-paste press releases. Your article offers a geniune approach – something that I encounter rarely. I didn’t know about the origins of the Race Queens. I love the SuperGT/J-GT Race Queens (of course no one surpassed Reiko, but that’s a different issue), but I was only aware of the time starting at around 1999 (finding and navigating japanese websites was a different challenge back then too). As a result japanese motor racing was always tightly bound to Race Queens to me, they seem to be part of the team (I really liked the Raybrig Girl back then), not just switchable beauties to hold starting numbers. I guess Reiko ends up being the idealized version of that. On a last note, the designs of Studio Keica/Kei Yoshimizu for Ridge Racer Type-4, Ridge Racer 6 & 7 as well as Ridge Racer Slipstream were supreme.